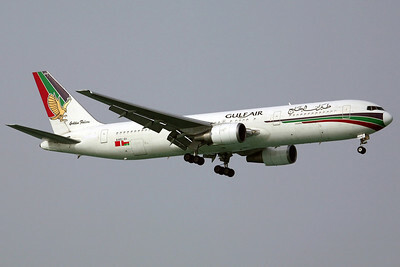 Pictures taken at Bahrain Airport over many visits from 2007-2010. 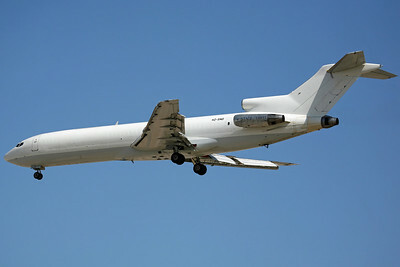 The Bahrain Airshow galleries are presented seperately in the Photo Journal. 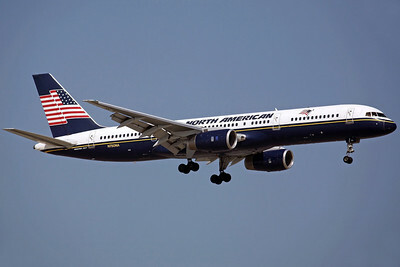 N750NA B757-200 North American. 16/2/07. 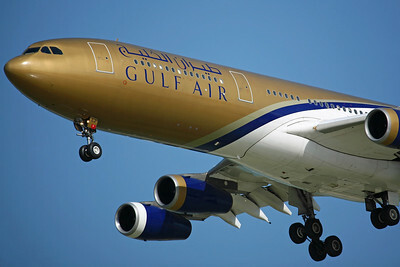 A40-GV B767-300 Gulf Air. 16/2/07. 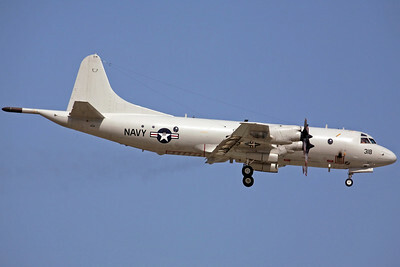 162318 P-3C-III US Navy VP-16. 16/2/07. 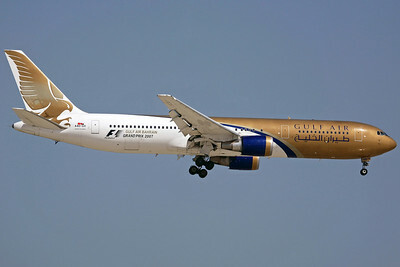 A40-GI B767-300 Gulf Air. 16/2/07. 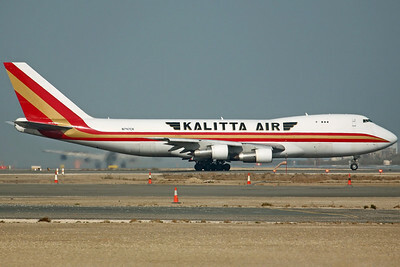 N714CK B747-200F Kalitta Air. 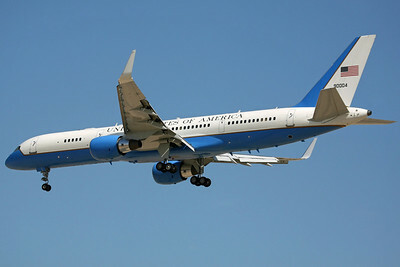 16/2/07. 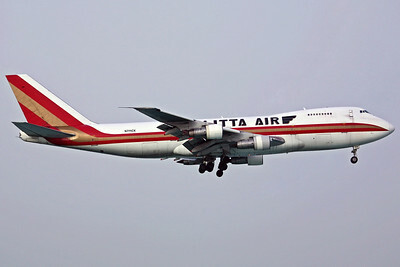 N747CK B747-200F Kalitta Air. 14/2/08. 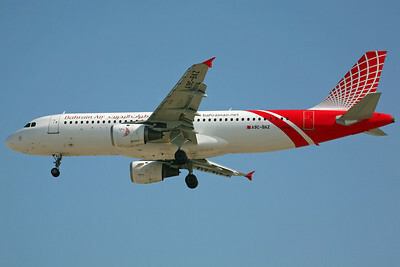 A9C-BAZ A320-200 Bahrain Air. 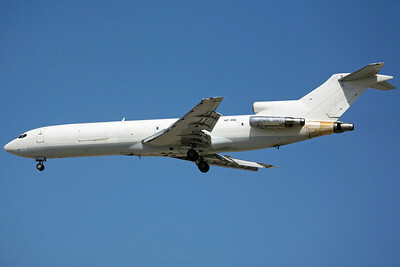 New LCC, first service 10 days earlier (to Dubai). 14/2/08. 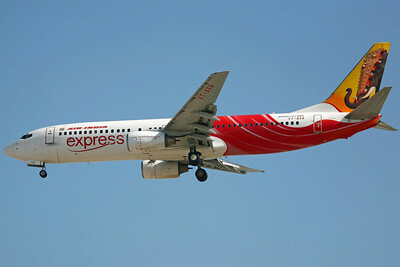 VT-AXA B737-800 Air India Express IX241 from Mumbai. 14/2/08. 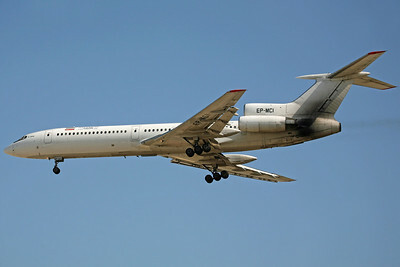 EP-MCI Tu-154M Iran Airtour Airline IR637 from Shiraz. 14/2/08. 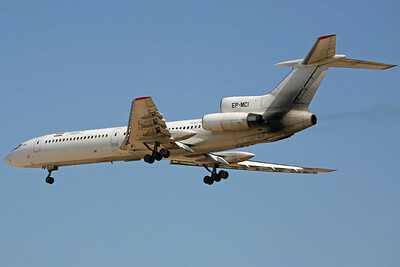 EP-MCI Tu-154M Iran Airtour Airline. 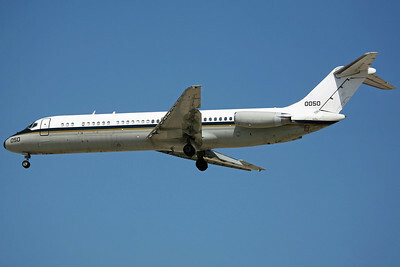 IR637 from Shiraz. 14/2/08. 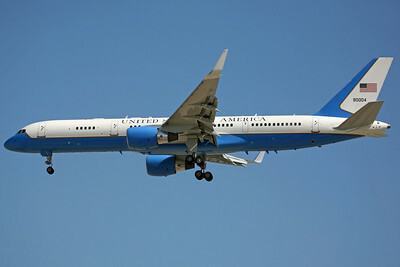 99-0004 C-32A USAF 1AS/89AW. 14/2/08. 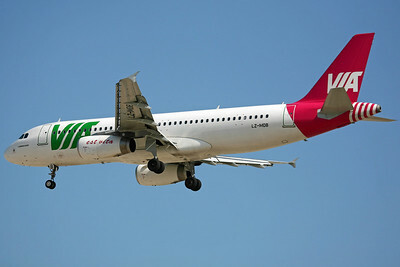 LZ-MDB A320-200 Bahrain Air/Air VIA. 14/2/08. 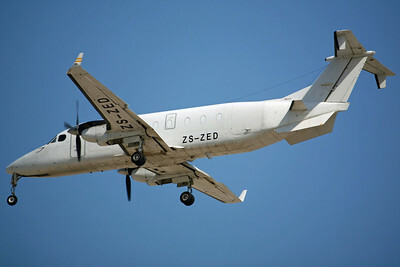 ZS-ZED Beech 1900D DHL/Solenta Aviation. 14/2/08. 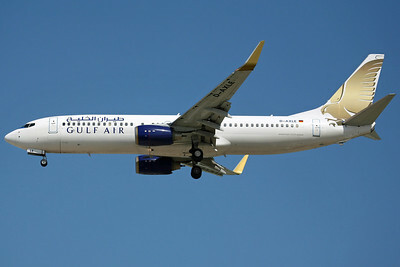 D-AXLE B737-800 Gulf Air/XL Airways. 14/2/08. 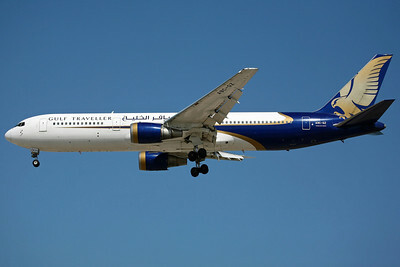 A9C-GZ B767-300ER Gulf Air Traveller. 14/2/08. 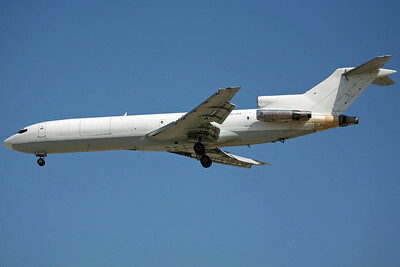 160050 C-9B US Navy VR-52. 14/2/08. 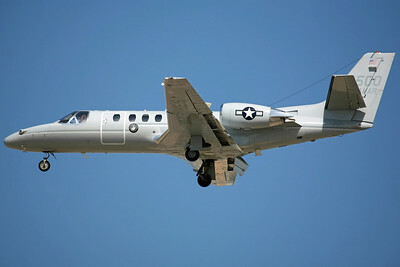 166500 UC-35D USMC VMR-2 'Miramar'. 14/2/08. 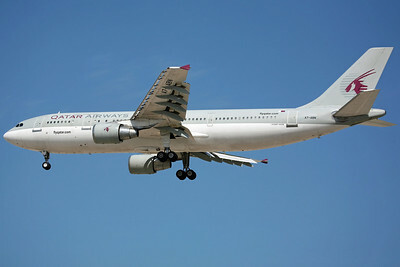 A7-ABN A300-600R Qatar Airways. 14/2/08. 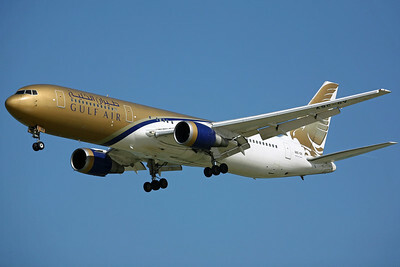 A9C-GV B767-300ER Gulf Air. 14/2/08.